SAM boasts some new exhibits that we can check out together and pretend like we're art critics for the night! 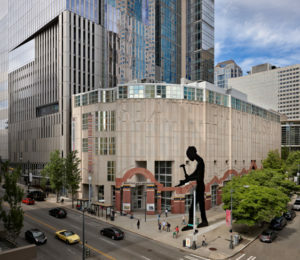 To be clear this is the SAM located in Downtown Seattle and we will be meeting in the lobby. See you there!